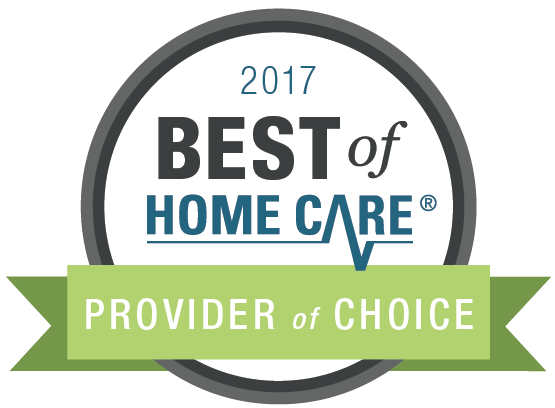 Home Care Pulse, the Nation’s leading independent satisfaction research firm, named BrightStar Care of Delray Beach the 2017 Best of Home Care – Provider of Choice Award. BrightStar Care of Delray Beach is now ranked among a select few home care providers across the country who have proven their ability to provide outstanding care. Because Home Care Pulse is a third-party company, it is able to collect honest and unbiased feedback. BrightStar Care Delray Beach has earned the 2017 Best of Home Care – Provider of Choice award in the following satisfaction categories measured by Home Care Pulse: Communication from Provider; Client/Caregiver Compatibility; Confidence in Office Staff; Recommend Provider; and Daily Life. Serving Boca Raton, Delray Beach and Boynton Beach Florida, BrightStar Care of Delray Beach is the largest BrightStar office in Palm Beach County, and among the top 15% in the Nation-wide network. 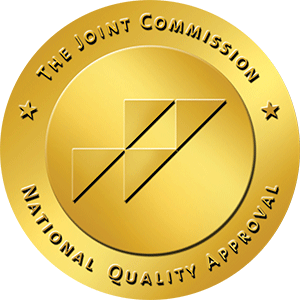 “We have been providing Senior Home Care and skilled nursing to the highest standard of excellence”, said Amy Adaniel, BrightStar’s owner, “and are accredited by the Joint Commission, the standard of hospitals and medical facilities throughout the Country”. “Caring for seniors is our mission”, continued Amy, “and we are pleased to share this award with our caregivers and staff who made this possible”. As a Home Healthcare Agency, BrightStar is maintains quality assurance by providing all care with its own employees, never an independent contractor. Boca Raton, Delray Beach and Boynton Beach is home to one of the largest communities of seniors who have chosen to age in place. Certified in Alzheimer’s and other dementia care, and leading the industry in care for Seniors with Parkinson’s Disease and other neurological disorders, BrightStar Care of Delray Beach has been caring for seniors for nearly 10 years. To learn more about Home Care for Seniors, call us at (561) 921-0550 or visit us on the web at brightstarcare.com/delray-beach. Read the complete details in Press Release issued today.